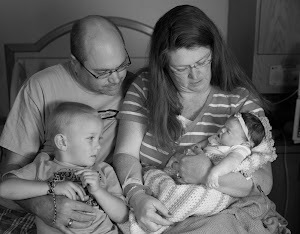 Family Moments Together: How do you move forward? Moving forward is not the easiest thing to do when you are not sure what your next step should really be. 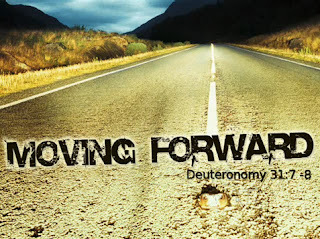 What does moving forward really mean right now? I have a hard time even knowing what day it is that I am living in, so figuring out what is the next best and right thing to do to move forward is hard to figure out. I know that God has been so gracious to keep us grounded, filled with peace and still very hopeful for the future, even with what has happened with all our precious little people that have come and gone from our life. Move Forward is defined as - to advance with something; to make progress with something. Since something isn't specific, I can say that we are taking strides to move forward. I can also tell you that there are a lot of nights and even days where the events of AUGUST 31 play over and over again in my mind, so sometimes feeling like I am moving backwards does happen too. Do I stay there and lose all sight of hope? No. Have I had moments where I sometimes have a hard time getting to the sovereignty of God and need help from others? You betcha. Today I was able to be part of a MOPS group. I definitely had some struggles at different points during the meeting, but once again, God is so faithful to help me at each moment. It was good to be around other moms, to be able to find some encouragement from those there as well as know that there were some there that knew where I was at. I could tell that some of them have been praying and many extended such a friendly welcome to me. I even had the opportunity to be cared for by another mom that has lost 2 children to miscarriage. Where she said she didn't understand my specific loss, she knows that for her, it was about people caring that what she was walking through was real and just knowing they would allow her to cry and recognize that the children were real and important. That has been the hugest blessing to me...having people willing to acknowledge our precious Madilyne and be okay that tears may come. Everyday is a choice to take the next step forward. I do not want to waste the chances that God will put in my path by choosing to hold still. Our days are drawing to an end and there are people out there that do not know of JESUS. I do not want to waste those precious opportunities, and have been praying that God will use all that I have walked through in the last year to be able to reach people that others might not be as easy to relate to due to experiences they are in or have faced.